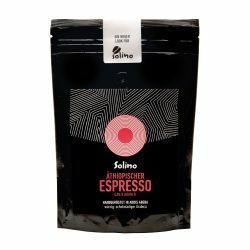 Solino is the first coffee that is 100% made in Ethiopia. 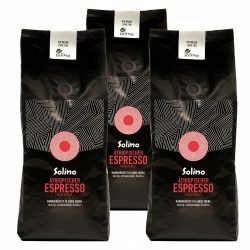 Harvesting, roasting and packing is all done in Ethiopia. 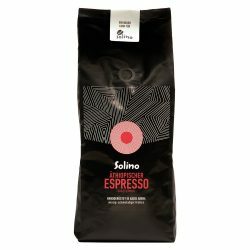 Usually coffee producers buy green coffee in developing countries and process the coffee later in Europe. Countries such as Ethiopia are just providing cheap raw materials. They are excluded from the value adding process. 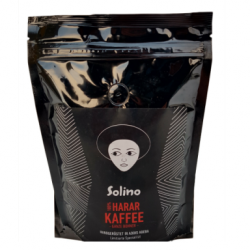 Solino is a highland Arabica coffee from the areas of Illubabor and Jimma. 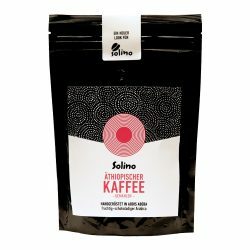 It is roasted in traditional drum roasters at a very low temperature and for over 22 minutes. 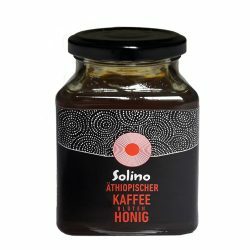 The slow roast guarantees the best possible aroma. 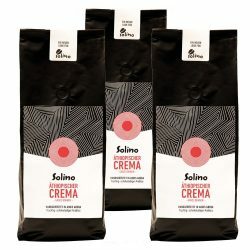 Solino Espresso and the lighter roasted Caffè Crema are perfectly adapted for all kinds of coffee machines. 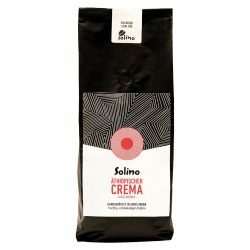 The Caffè Crema can also be used as a classic filter coffee.